Donovan Mitchell is the focus of opposing defenses like never before. How is it impacting the type of shots he gets and the percentages that he shoots? 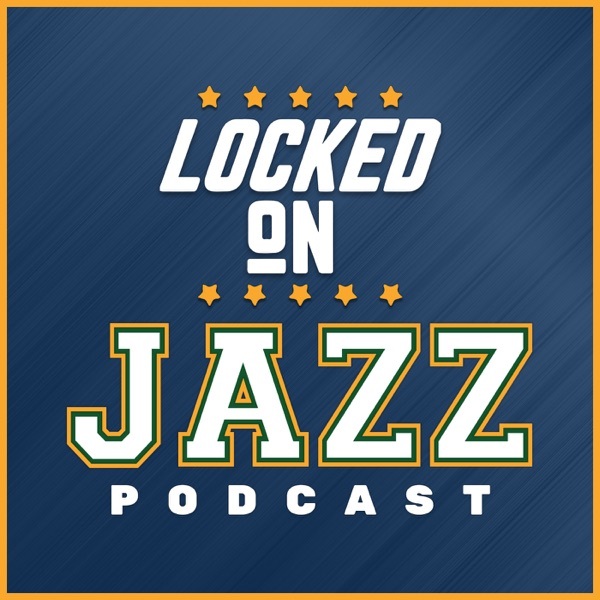 David Locke, the radio voice of the Utah Jazz and Jazz NBA Insider takes a deep dive into the types of shots, where the shots are coming from, how he is getting shots and what the impact on his game has been so far this season. Locke also looks at where some numbers are flawed and looks at the hot teams in the NBA.